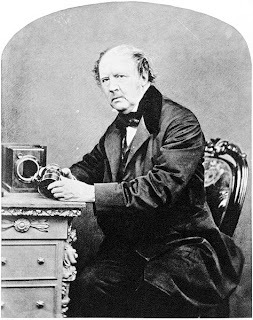 February 11, 2017 /Photography News/ Born 217 years ago today, Henry Fox Talbot was British inventor and photography pioneer who invented the calotype process, a precursor to photographic processes of the 19th and 20th centuries. Talbot was also a noted photographer who made major contributions to the development of photography as an artistic medium. 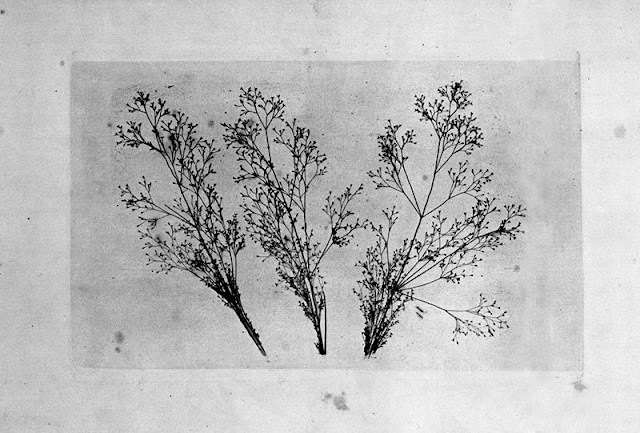 Talbot conceived and brought about a wholly new way of making pictures, perfected the optical and chemical aspects of photography, and learned to use the new medium to make complex images for the botanist, historian, traveler, and artist. His work in the 1840s on photo-mechanical reproduction led to the creation of the photoglyphic engraving process, the precursor to photogravure. In 1833, while visiting Lake Como in Italy, his lack of success at sketching the scenery prompted him to dream up a new machine with light-sensitive paper that would make the sketches for him automatically. On his return to England, he began work on this project at his home at Lacock Abbey in Wiltshire. Talbot spent the last 25 years of his life developing and perfecting an effective photogravure process. His early photogenic drawings are so ephemeral that, despite their exceptional beauty, they can never be exhibited or exposed to light without risk of change. Even his far more stable calotypes fixed with hypo were inconsistent in their permanence, many deteriorating in quick order; a reviewer of the 1862 International Exhibition described some photographs as "fading before the eyes of the nations assembled." 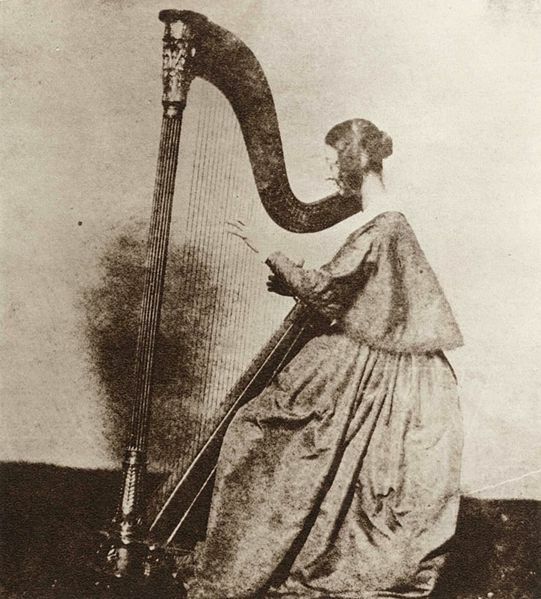 Thus, Talbot's search for a photographic process using permanent printer's ink was a final step in the refinement of his earlier, still imperfect, invention. London Street, Reading. 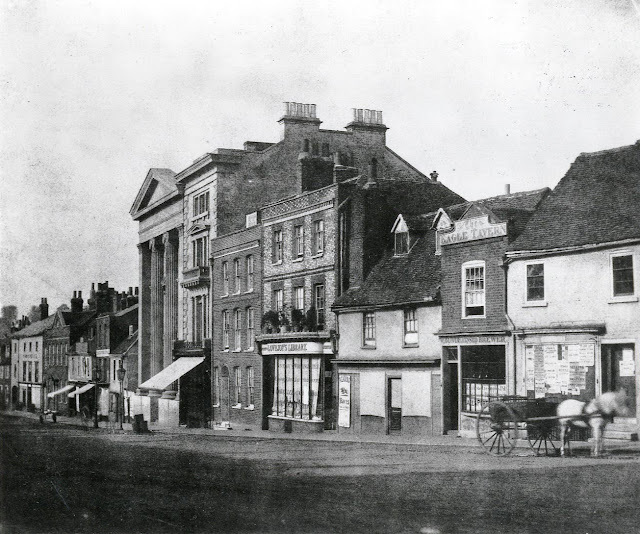 East side, c. 1845. No. 33 (Reading Literary, Scientific and Mechanics' Institution); No. 39 (Lovejoy's Library, bookseller, circulating library, post office, and stationer's); No. 41 (with poster for Reading Races); No. 43 (The Eagle Tavern). A horse and cart waits outside the inn. 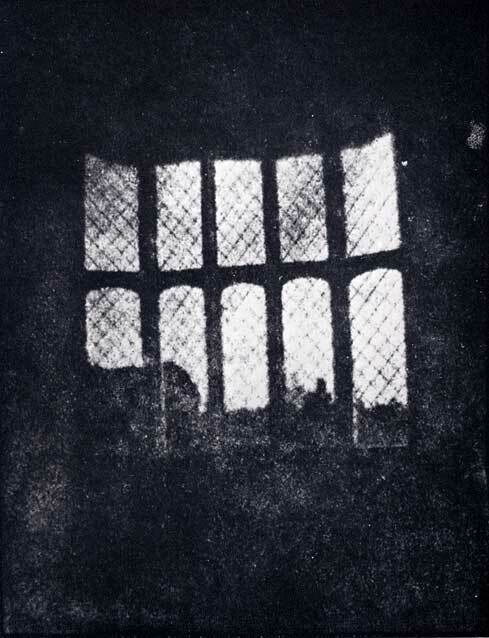 1840-1849 : photograph by W. H. Fox Talbot. The original is in the Science Museum/Science and Society Picture Library. Nice intro into the world of W.H.F. Talbot, good to see some classic photos here.